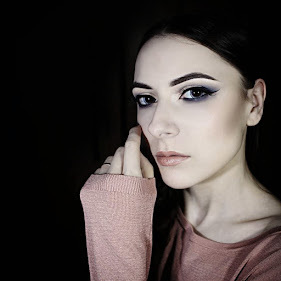 Seasonal weather changes always affect my skin condition - it gets dry, irritated and flaky. Chilly autumn wind tend to dehydrate our skin, making it uncomfortable and more susceptible to bacteria. That's why it is so important to hydrate the skin during the cold months of a year. Lately I can't stand using heavy moisturizers and butters and prefer a light moussy textures on my skin. 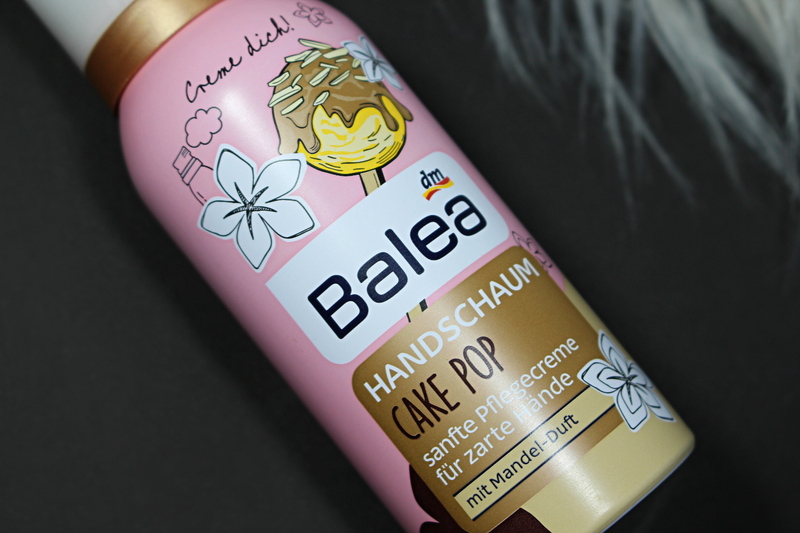 Thus I want to talk about my favorite hand moisturizer at the moment - a featherweight and yummy Cake Pop hand foam by affordable German brand Balea. My very first foam lotion was a cutie named Cherry Kisses by Bilou and when it finished I was excited to start using Cake Pop hand foam. It comes in a metal packaging, that is very similar to a hair styling foam. I recommend you to shake the bottle, before using it, for an extra airy texture. The Cake Pop hand foam is water based, therefore it has the lightest breezy texture. Foam absorbs almost immediately, leaving the surface of the skin soft, smooth and moisturized. The formula includes aloe vera, which is known as a 'plant of immortality' and is effective in treating skin dryness. I'm a huge fan of scented skin care products and Cake Pop hand foam haven't disappointing my nose. Even though the packaging says it smells of almond, to me it has a sweet scent of vanilla chantilly. This is the yummiest skin care product I ever tried! The second biggest advantage, apart from its delicious scent, is the packaging, which I mentioned before. You won't believe me, but it is so much fun to apply foam on your skin!